Hon Chi Fun is one of Hong Kong’s most respected visual artists. Hon co-founded the Circle Art Group in 1963, a pioneering Modernist Art group in Hong Kong. In 1970, Hon was the first Hong Kong grantee awarded a Fellowship by John D. Rockefeller 3rd Foundation – the predecessor organisation of Asian Cultural Council. Hon’s work has been exhibited extensively in Hong Kong and overseas, including “Secret Code” a major retrospective exhibition at Hong Kong Museum of Art in 2005. In 2013, Hon received the Medal of Honour from the Hong Kong SAR Government in recognition of his outstanding artistic achievement. His work is collected by Hong Kong Museum of Art; Hong Kong Heritage Museum; University Museum and Art Gallery of the University of Hong Kong; other private and corporate collections. Hon currently lives in Hong Kong. Hon’s instant film photography works from the 1980s revolve around the circle, an iconic motif in his art, and take the exploration of the ‘profoundness in the universe’ as their conceptual starting point. 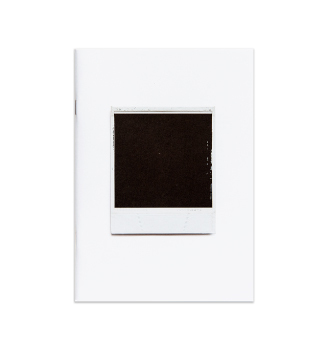 They also utilise the characteristics of instant film, like the possibilities of scratching and coloring the image before the emulsion is dry, and of opening the back of the film to combine it with other images, to create series of mixed media works with a touch of modernist abstract painting.